The start of a new year often means it’s out with the old and in with the new. 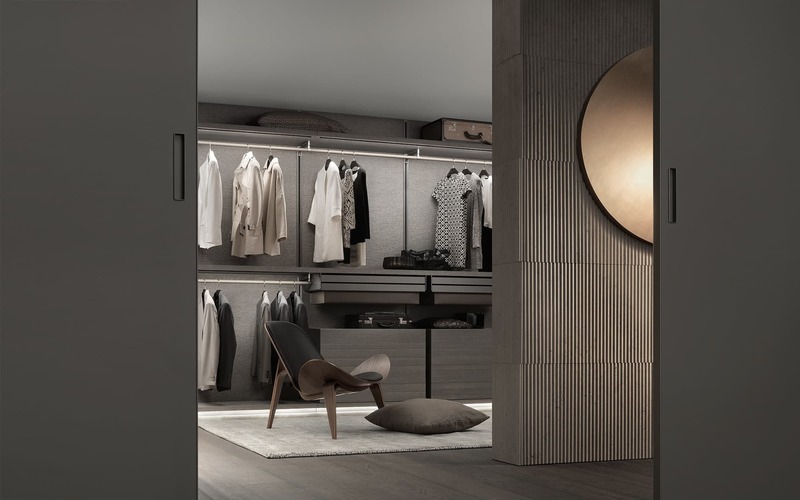 Think: clearing your e-mail inbox, overhauling your wardrobe, and updating your living spaces; especially with the top interior trends of the year. True, some homeowners place higher importance on personal style — but there’s no escaping trends. This year sees a major revival on accents and hues such as Pantone’s colour of the year, Living Coral (which was largely used in home decor during the Victorian era), as well as tin, the traditionally unsexy corrugated metal used since the 1820s on roofs. Another trend you can’t escape is nomadic modern, which goes hand in hand with the rise of experiential travel. 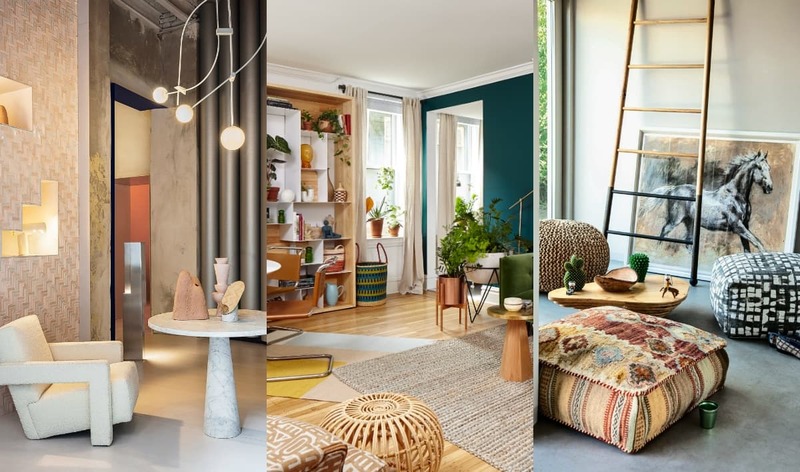 Here, the interior trends set to reign homes this 2019. There has been an increased interest for vertical patterns and textures, be it lines, folds, creases, ripples, waves and corrugations. Incorporate this by using drapery or beaded wallpaper while walls can be made tactile by cladding them in suede, linen and silk for depth and dimension to a room. 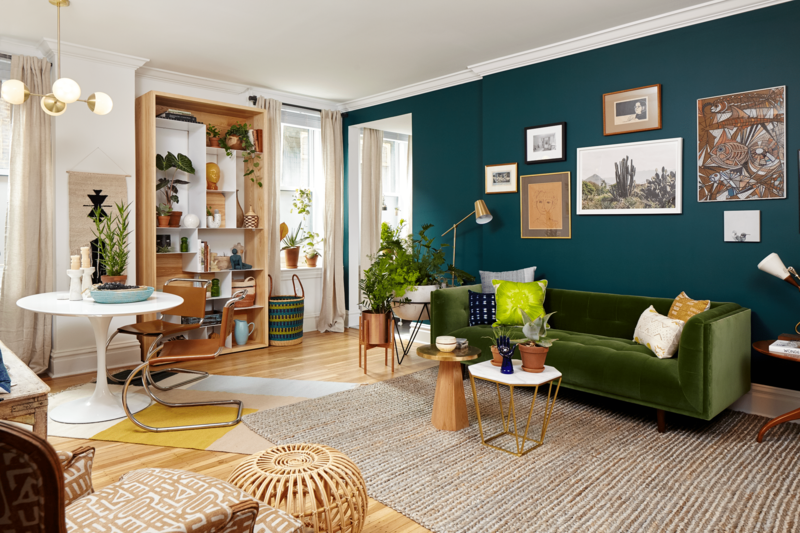 The jungalow theme, characterised by bohemian touches, tropical colours, bold patterns, and indoor plants, has been a popular trend in 2017 and 2018. But if you think its time in the spotlight is up, you’ve thought wrong. In fact, wicker is set to go even more mainstream this year, and will be used in everything from furniture to accents to light fixtures and setting. As more people travel to learn about different cultures and gain a new perspective on life, they are bringing elements from their travels into their interiors, too. This year will also see more influences of architecture, print, pattern and artefacts from different cultures seamlessly blending together in a home. The trend brings together globally-inspired patterns — from decorative Ikats, to paisleys and intricate Indian block prints. Another characteristic of the modern nomadic trend is rich tones and rugged textures that symbolise the authentic, handcrafted style of certain regions. The reign of rose gold is long over. The hue has now been dethroned by tin, the hot new metallic on the block. The material lends a cool, modern vintage vibe to any interior. 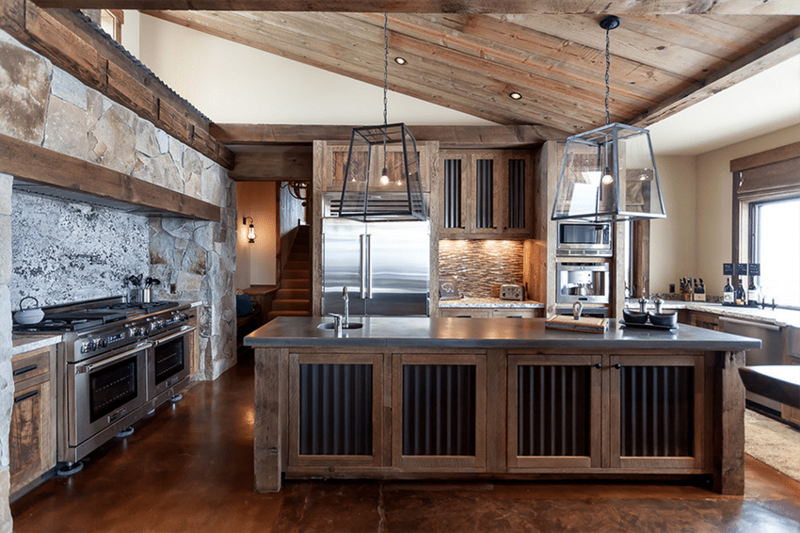 While the use of corrugated metal (tin) in interior design was created in the 1820s and can typically be found on roofs, interior designers are now using it in different, creative ways. Pair it with wood for a more rustic feel, or white marble for a beautiful contemporary look. Of course, Pantone’s colour of the year will be seen everywhere this year, especially in home interiors. Coral’s legacy in design stretches far back; and was a popular hue used in fashion and decor in the late Victorian era, with a resurgence in the Fifties, when it was often contrasted in teal. 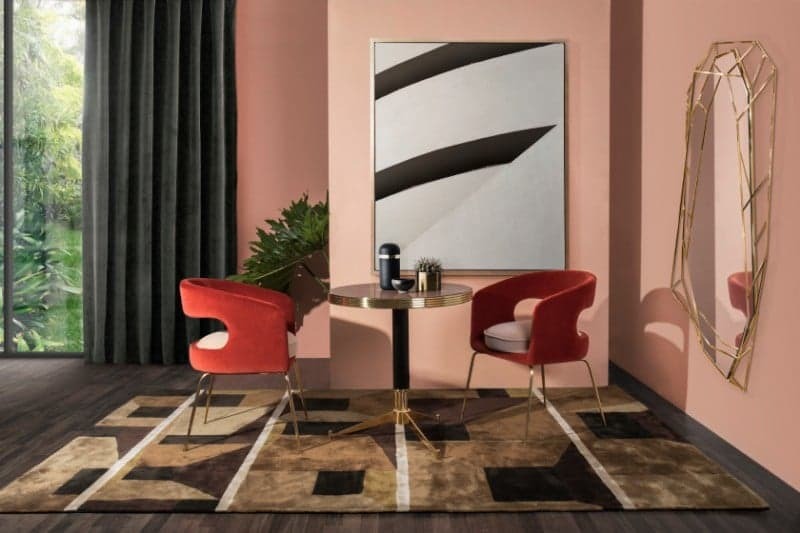 The resurgence of this warm, peachy-orange hue in 2019 is used in homes in a modern way — whether it’s a coral-hued feature piece or bold coral walls — brightening up any living space it is incorporated into.